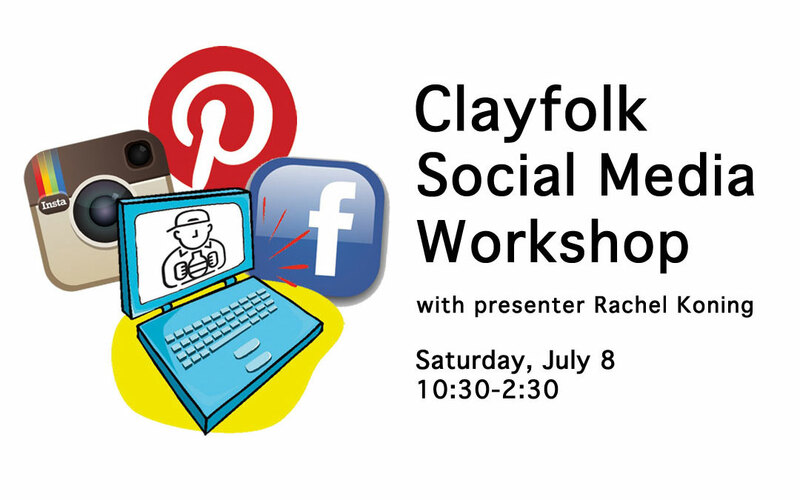 This workshop will cover the essentials of Facebook Business Page, Pinterest, and Instagram. Effective calls to action, visual tips, product descriptions, etc. The workshop will be held at Pat Richey’s home. Participants will be emailed directions as the event gets closer. To register please download, complete and mail the workshop registration form.